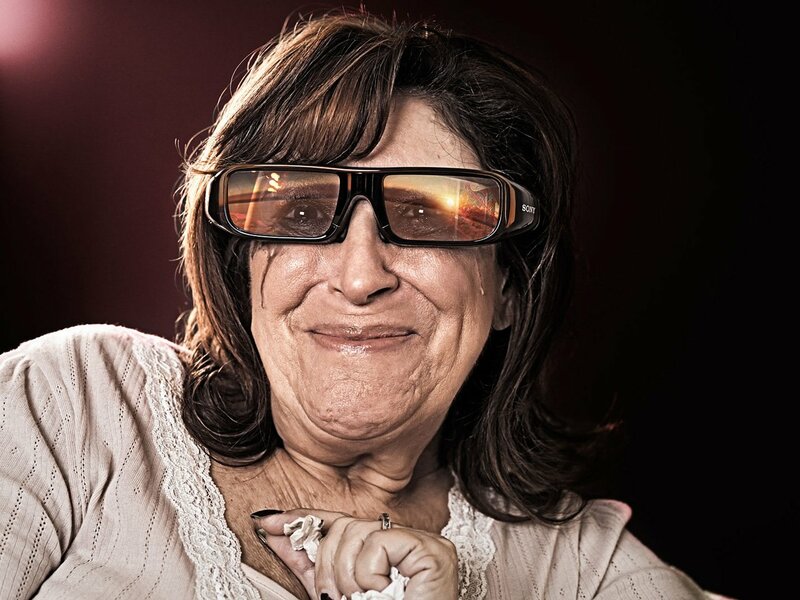 The HD quality of Sony 3D home entertainment is showcased in this print advertising campaign from Bauer Media and photographer Morgan Silk. 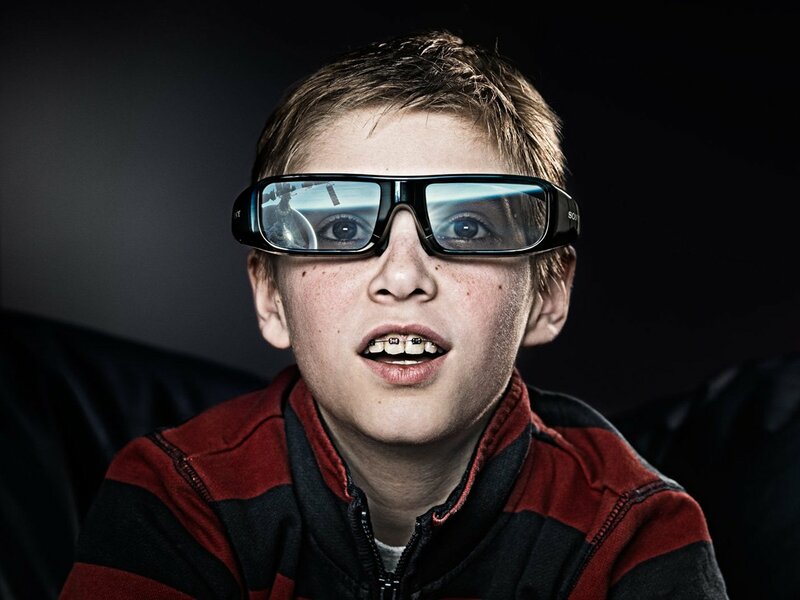 Everyday television viewers are presented in high definition, with 3D glasses hinting at the brand behind their viewing experience. 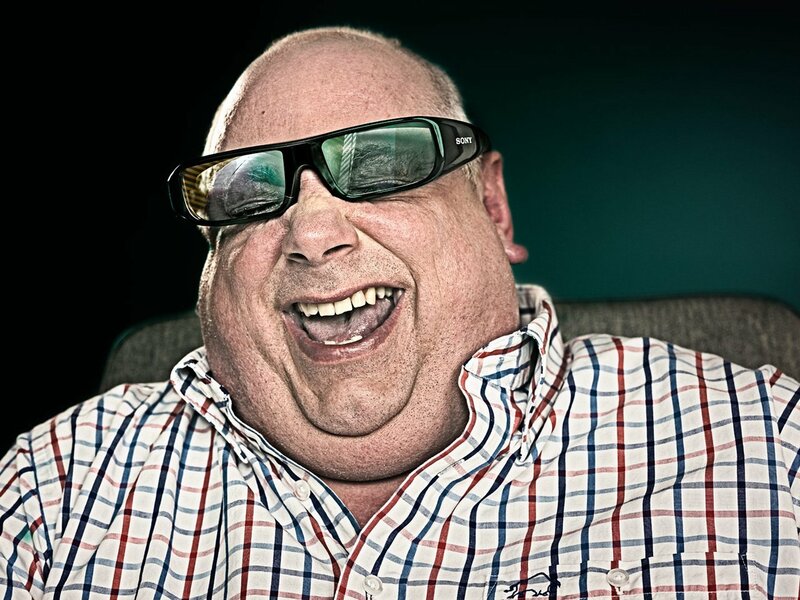 The 3D Glasses campaign was developed at Bauer Media, London, by art director Duncan Woods, photographer Morgan Silk (represented by Vue), with hair and makeup by Amanda Green.